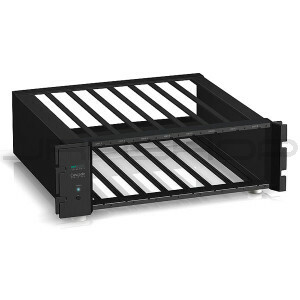 Super compact:EIA 19 in., 3U rack mount size. High sound quality like triode amps . Total efficiency of 85% reduces heat generation dramatically. No fan cooling is necessary. balanced XLR inputs and SPEAKON output terminals. 1/3 of rated output power can be delivered continuously. Adjustable gain control for each channel. Ultra-low power consumption:environmentally friendly technology.